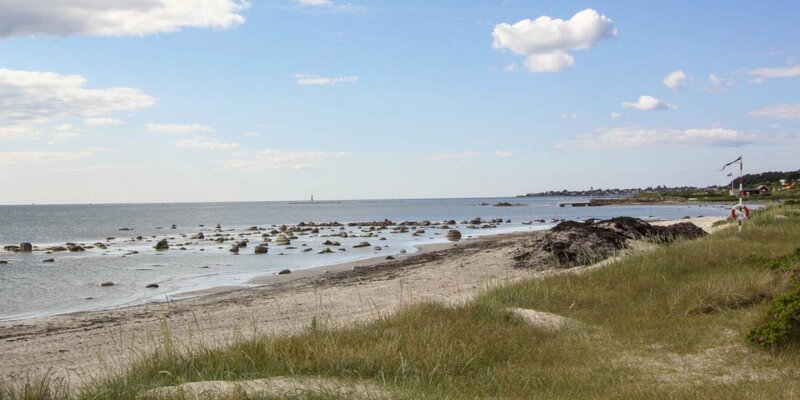 Vikens Havsbad is a 750 meter long and quiet sandy beach on the coast of the small village Viken. 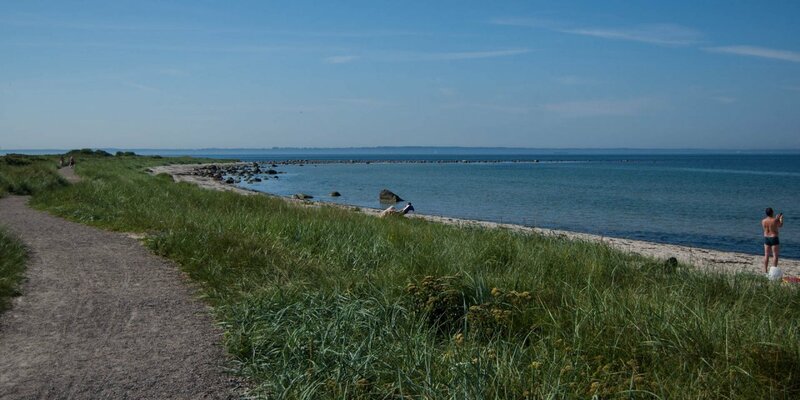 The beach has a wide sandy and grassy area and is located at the Öresund, at the bottom of the Kulla peninsula. 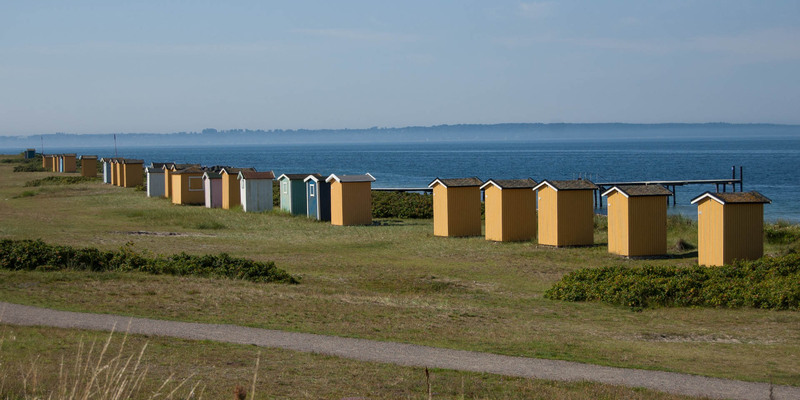 Vikens Havsbad is equipped with two bathing piers, a playground and restrooms. 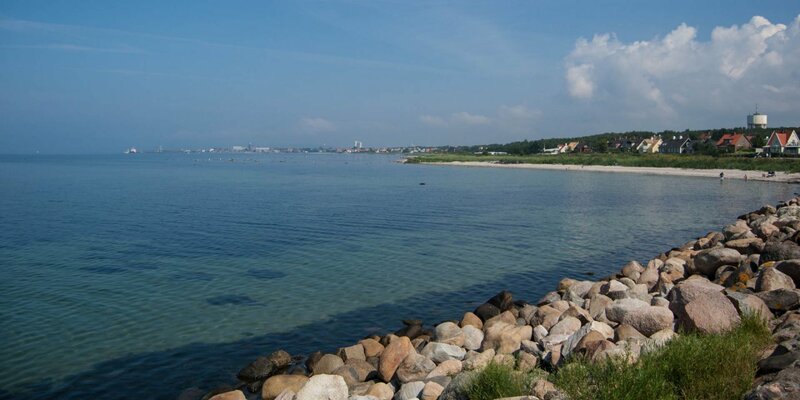 Parking spaces are located at the southern end of the beach at the end of Svinbådevägen.